Pinterest is a complete game changer for both small and large businesses, which is why so many businesses utilize the platform. 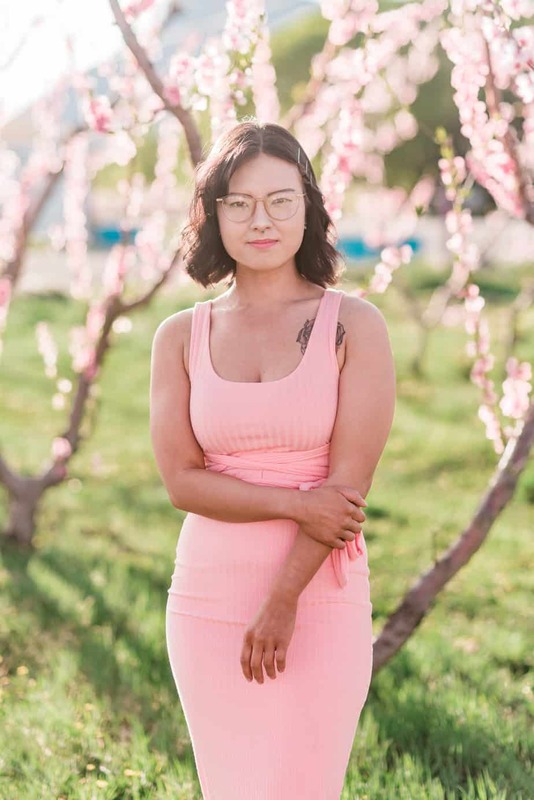 For my business, it helps me bring in a large portion of my income each month, allowing me to grow my audience and increase my affiliate income. Because of that, Pinterest virtual assistant's are in demand. A great Pinterest VA can take a business from being “okay” to being seen by thousands online. What is a Pinterest virtual assistant? A Pinterest virtual assistant is someone that helps a client start, grow and/or manage their presence on the Pinterest platform. How much can a Pinterest virtual assistant generally make? It depends – factors include the amount of experience, level of expertise, services offered, the level of client they’re looking to work with, etc. Most Pinterest VAs start at least $15 per hour and can easily average $30 to $50 per hour (or more!) over time. Our goal is to help students develop a side hustle that earns them an additional $500-$1,000 per month. Some students decide to take it much further than that! What kinds of tasks are Pinterest virtual assistants in charge of? Great question – Pinterest VAs do everything from pin design, scheduling, reviewing analytics, keyword research and more! The best part is that you don’t have to master or offer it all – you can cherry pick what services you enjoy doing and offer only them to your clients if you want. Can Pinterest virtual assistants work anywhere in the world? Of course! All it really takes to do work as a Pinterest VA is to have access to a computer and reliable internet connection. We’ve had students from all over the world take our course – they can work with clients in their local community, home country or worldwide. We’ve entered into a global economy and the internet has made it possible for VAs and clients to work together regardless of their location! Are people actually hiring Pinterest virtual assistants? You bet! Most businesses would benefit from having a presence on Pinterest. Some already do and are looking to hire help to take growing/managing their Pinterest account off of their plate and others aren’t on the platform, but realize they need to be. In either scenario a Pinterest VA can help – they can step in and take over or even improve a client’s account or help them to start from scratch. What do I have to do in order to become a Pinterest virtual assistant? Well, you have to learn how to do the Pinterest VA services you want to offer. You should also like the platform and be growth minded. Operating a Pinterest VA biz also means you’re self-employed, so finding and pitching clients should be high on your priority list. 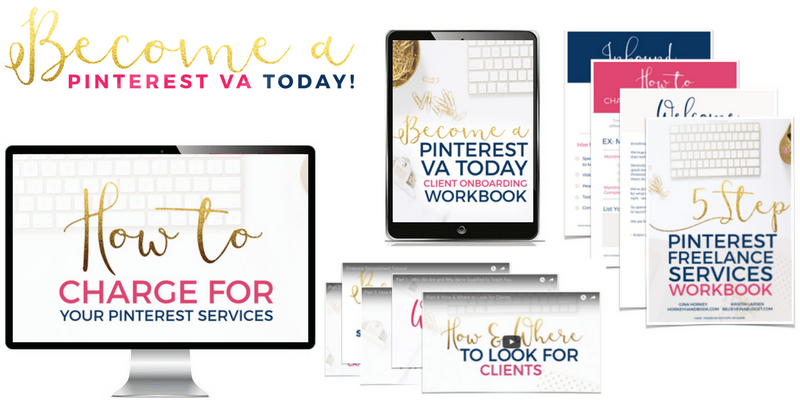 You guys offer a course on the subject, Become a Pinterest VA TODAY! – can you tell us more about it? How long does it generally takes to complete the course? It depends on the individual and how much time they have to devote to learning, but most students make their way through in a month or less. The cost to enroll in the course is $497 – the great news is that the course can literally pay for itself with your first client or two. And new skills last forever! We also offer optional access to the Pinterest Post Community, which includes individualized support, tech help, access to client leads and more for an additional flat monthly rate. Again, it’s our goal to help students serious about launching a successful Pinterest VA side hustle, start earning $500-$1,000 in additional income per month within their first couple of months. Are you eager to get started? Find out more about Become A Pinterest VA Today here and how to start working from home! 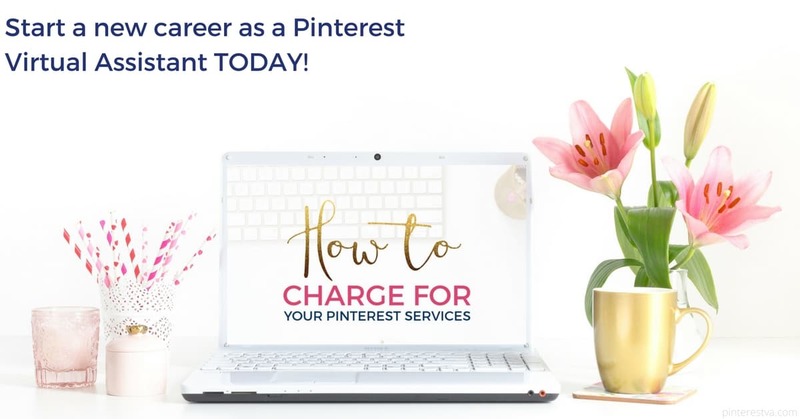 Are you interested in becoming a Pinterest Virtual Assistant?